Why Do We Need Fancy Gyms? Are we now a society of special snowflakes? I mean seriously. Look at some of the new gyms out there today like Equinox. Do we REALLY need all of that technology and special treatment in a gym? We are there to get sweaty and nasty, right? Let’s discuss. Excuse my French, but what the f*ck is a “luxury gym.” I mean, it has dumbbells, weight plates, squat racks, cardio equipment, and a locker room, right? The 45 pound plates at a hole in the wall gym weight the same as the 45 pound plates at Equinox, no? So, I’m confused. Oh wait, let me tilt my head back and stick my nose up all while typing this article with my pinkies sticking out. Are you serious? It’s like the complete opposite side of the spectrum as a Planet Fitness. They pride themselves with a low monthly fee and a “judgement-free” location and then you have Equinox who prides themselves in being upscale and almost too good for most people let alone a monthly price tag that resembles some car payments. We have gyms that are nice and cost you $10-20 per month. They have everything you could ever need in a gym in order to get in a good workout. Equinox has seemed to take things to the next level. We are talking retina eye scanners to get in and access things within the gym. Spas that after you hit the weights and create a little soreness (God forbid) you can massage all your worries away. Don’t be fooled, you’re paying for the spa. Take a 30-60 minute session, multiply the minutes by 2-3 and that’s what you’re paying per session. We aren’t talking about a spa that just does massages. Oh no. The Equinox spa does massages (a full variety), manicures, facials, waxings, teeth-whitening, microdermabrasions, eyelash extensions, and more! Steam rooms, saunas, hot tubs, you name it. The cardio equipment has a screen that allows you to check Facebook, read the news, watch television, listen to your favorite podcasts, and even surf the web. The only thing missing is someone who walks around and wipes the sweat off your equipment and off your brow. Well, they’re almost there. When walking around the gym you will see mini-fridges full of ice-cold eucalyptus-infused face towels to wipe yourself off with. 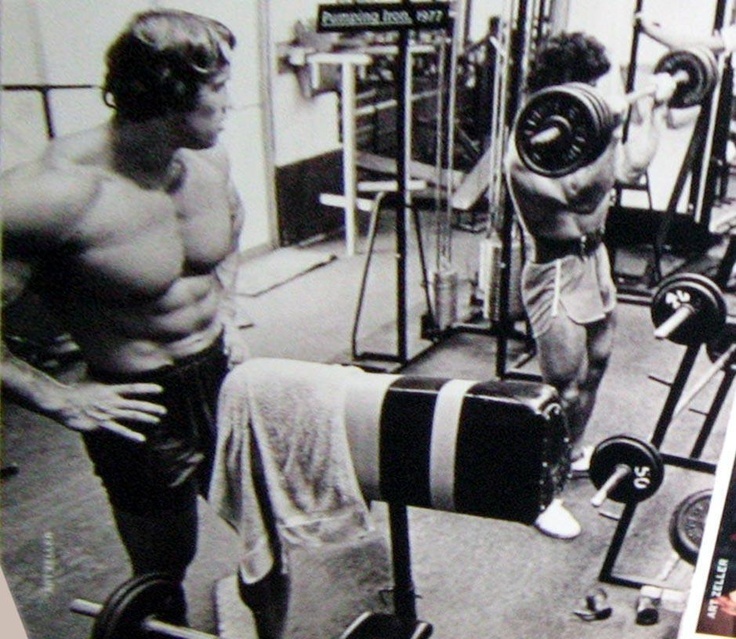 We are talking about the Rolls Royce of gyms. All of this for a monthly membership fee between $160-250. But wait, if shelling out that kind of dough didn’t make you feel special, they are going to charge you an initiation fee (one of the most ridiculous things a gym could charge you for) of $200-300. But seriously, everyone is there to workout—right? How can you surf the web or be messing around on Facebook or trying to read? Are you actually moving and exerting an effort on the cardio equipment or are you there just to mess around with fancy technology? I know when I’m on the treadmill, trying to read something on a screen or mess around with a screen to type would send me flying off the treadmill and into orbit. Is Equinox a bad gym? Hell no! It’s super cool. The locations I have been in are spotless. I mean not a sign of dust or dirt or grime anywhere. I almost felt bad walking through the gym thinking I was going to track something in off the bottom of my shoe. However, I personally can’t justify the price. I don’t know why anyone would want to drop the amount of money needed to go there on a monthly basis. There are so many other things that I could use that extra cash I’d save by going to a local smaller gym chain for. Think about it. Let’s say you join a gym for $20 a month. That’s $240 per year. On the low end of Equinox (according to the prices I was given) at $160 per month, that’s $1,920 for the year. Are you kidding me? Look, I’m not frugal, but that’s ridiculous. That’s a difference of $1,680. Heck, that’s a mortgage payment! I’d love to take the savings and throw that into my mortgage as an extra payment to try and pay off the rest of my mortgage early. Personally, I don’t get it, but I don’t have to. To each his own. And while I may have come off harsh towards Equinox because I believe it’s way overdone, they have a great facility. The atmosphere is nice, they have more amenities than what most would ever want, but that also comes with an outlandish price tag. One that not many would consider feasible for a gym membership. If you can afford to go to Equinox, am I telling you not to? No. Go for it. Get down with your bad self. Am I saying that you’re uppity and a snot if you join? Heck no. Ok, well, maybe a little. But seriously, the exercises you are doing in Equinox can be done at Gold’s Gym, LA Fitness, Anytime Fitness, Planet Fitness, Crunch Fitness, Powerhouse Gym, and just about any small mom and pop hole in the wall gym where you live. All you’re paying for at Equinox is an experience that is different than what you would normally see along with some extra amenities that you could pay for by going somewhere else after the gym—it’s simply a matter of convenience to have it all under one roof at Equinox. While I appreciate they are creating their own space in the gym world, it’s too rich for my blood, and I’m happy with my old school weight plates and stinky workout partners. Previous Previous post: Do Women Have Issues with Skinny Models or with Clothing Sizes When It Comes to THEIR Weight?